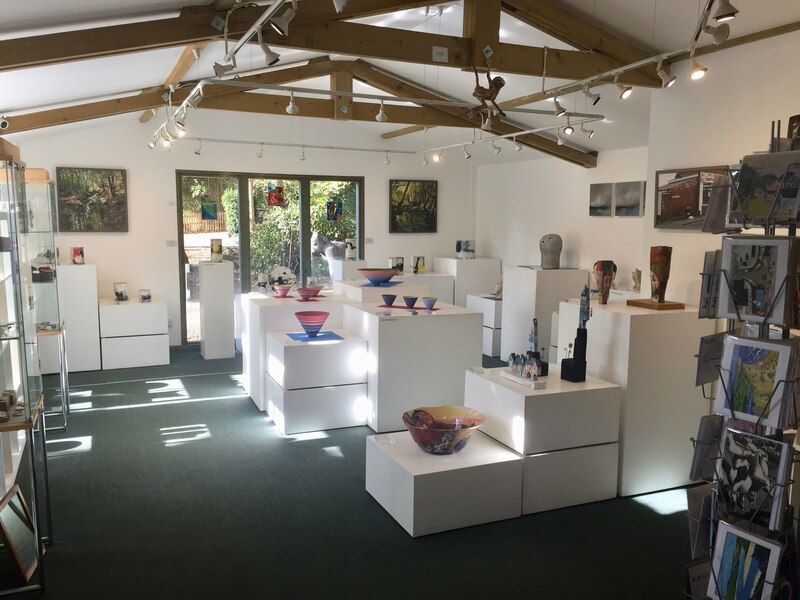 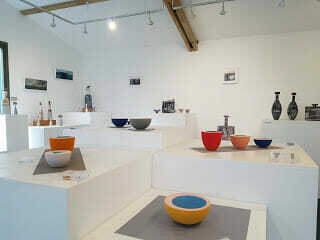 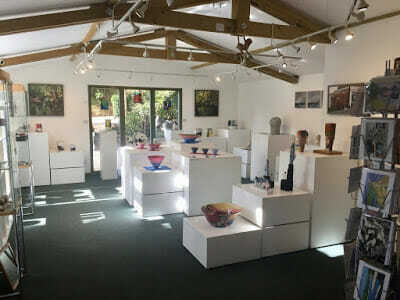 Supported by over 40 Studio Potters, Original Paintings, Fine Art Hand Crafted Prints, Jewellery & more. Sara Moorhouse has exhibited at Bevere before and wherever her work appears the ‘wow’ factor is always evident. 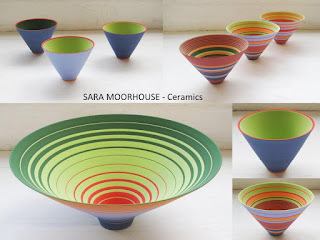 There are some makers who have that immediate impact and the use of colour and banded decoration leave no one indifferent to her technically brilliant and stunningly presented work. Masazumi Yamazaki has lived and worked in Wales for quite a time now, but there is no sense in which his strong oriental influences have been dissipated by his Celtic environment. 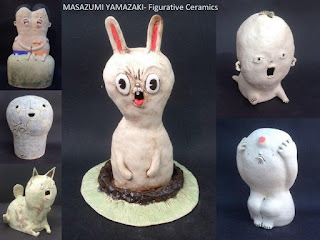 His figurative ceramics are always amusing and even shocking. 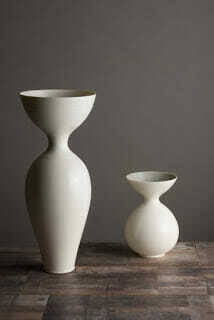 Prepare for both! 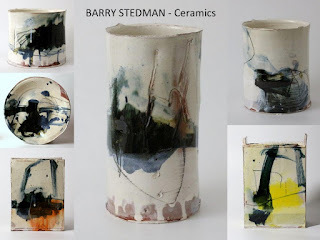 Barry Stedman may have been a studio assistant to Edmund de Waal but his painterly abstract vessels bear little resemblance to Edmund’s aesthetic. Barry has always been a popular maker – his vessels are three dimensional paintings that benefit from time and contemplation. 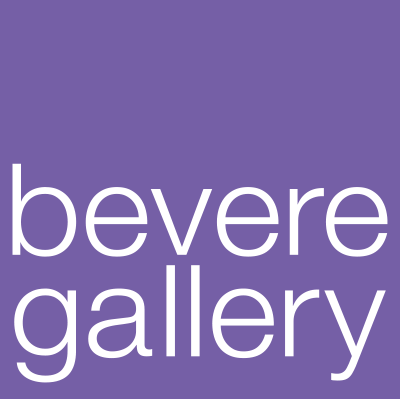 Delighted to have him back at Bevere.